With a passion for innovation and firsthand experience with entrepreneurship, Liam works with clients to secure their proprietary intangible assets while also engaging with the community to promote the growth of local start-up and early-stage companies. Liam regularly assists clients with intellectual property and technology matters, including counseling and guidance related to trademarks; patents; intellectual property and technology licensing; data privacy and security; and intellectual property-related due diligence. As a registered patent attorney, Liam has conducted patentability and invalidity searches and prepared patent applications across a range of technologies. Liam also has ample experience drafting and reviewing software licensing and development agreements. As an engineer, Liam has an analytical mindset essential to assist clients with complex intellectual property and technology matters. 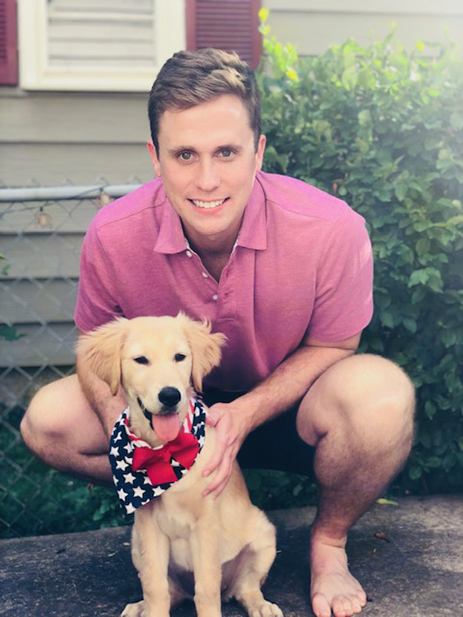 And with a short stint as a small business owner in college and an internship with the university technology transfer office in law school, Liam understands the impact of the law on innovation and entrepreneurship. 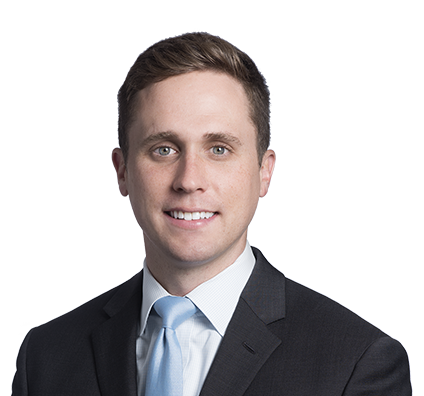 Liam is an active member in the Kansas City start-up ecosystem and has eagerly presented on and moderated panels regarding the intersection between entrepreneurship and the law. He dedicates time outside the office to assist organizations that support local entrepreneurs. When Liam is not at work, he is likely cheering on the K-State Wildcats, Notre Dame Fighting Irish, Kansas City Royals and Sporting Kansas City. He also enjoys playing on the firm’s softball team and spending time with his fiancée, Morgan, and golden retriever, Elly.